You are a family friend, not just a tourist! Vietnam is famous for its light and healthy cuisine, and you'll find some of the best in the entire country right here on the streets of Hanoi. Street food is cheap, it’s delicious, and it’s way more fun to eat than at the restaurants. 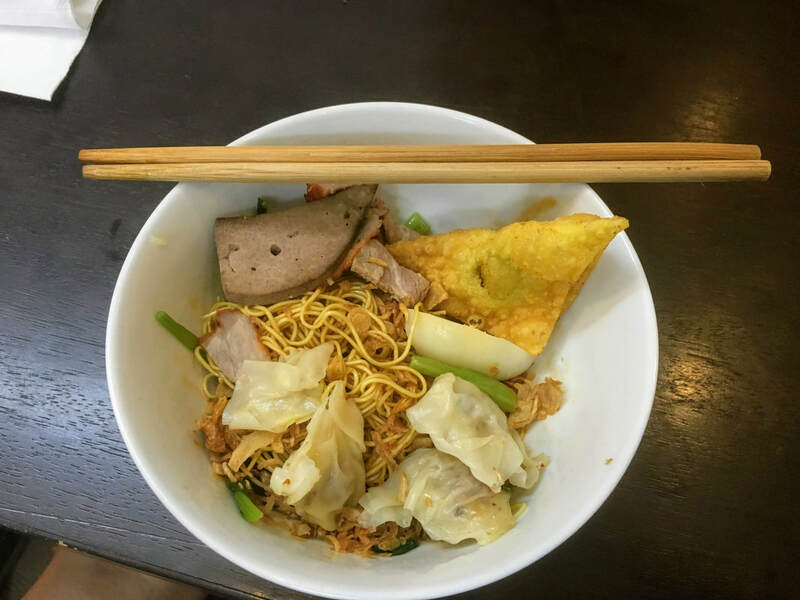 Hawkers do a brisk business cooking up recipes that have been perfected over generations. They are specialists; they make just one or two dishes, and they make them perfectly. On this tour, we will visit the fabulous Dong Xuan Market, then take a leisurely stroll through the historic Old Quarter, sampling some of Hanoi's best street food along the way. You'll also learn about Hanoi's culture and history, which accounts for the unique fusion of local, East-Asian and French cuisine that makes Vietnamese food truly unique. We'll spend three hours eating our way through the Old Quarter, sampling some of Hanoi's best street food along our route. No street food tour would be complete without a bowl of steaming hot Pho (rice noodle soup with beef or chicken, served with fresh herbs and a side of chili. ), We’ll also sample Bun Cha (grilled pork with noodles that US President Barack Obama and Anthony Bourdain enjoyed during their visit to Hanoi in 2016), Banh Mi (Vietnamese sandwich served on a fresh French baguette), Nom Bo Kho (green papaya salad with specially seasoned dried beef and fresh herbs), Banh Xeo (a delicious fried rice-flour crepe filled with bean sprouts and meat, squid or shrimp) and other delicious treats. For dessert, we'll have some Che (assorted fruits and toppings in a variety of cold, sweet sauces) and Hanoi's world-famous Ca Phe Trung (strong Vietnamese coffee topped with a frothy sweetened egg meringue). The lunch tour begins at Hanoi Family Homestay between 11:15 AM and 11:30 AM. The dinner tour begins at Hanoi Family Homestay between 18:00 PM and 18:15 PM. Hanoi Family Homestay 19 Hang Vai, Hoan Kiem District, Hanoi, Vietnam. Email: hanoifamilyhomestay@gmail.com.